NOW NEW VERSION AVAILABLE TO DOWNLOAD. With this method you can manage following facilities without special software or expensive equipment. v Issue a sales bill using bar code reader. v Day end and month end stock balance. According to this, take all the inventory items & create a code and update sheet with opening stock, pur.price and Seles price. 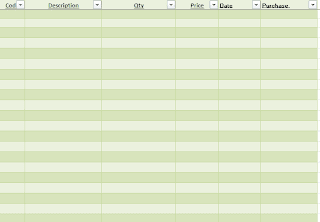 You have to give the correct purchase price and sales prices because when you issue a bill, price will pick from this sheet. Opening balance will link with stock balance sheet. 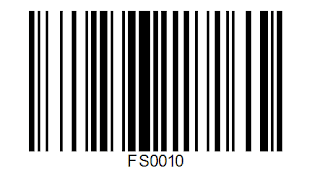 You can download Bar code Generator or can do it Online. Example for barcode I generate for sample file. 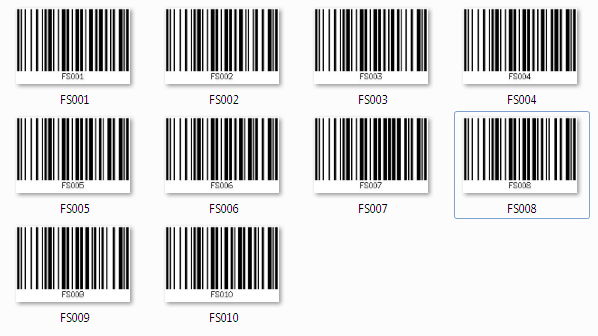 If you don’t have barcode printer just print to A4 Sheet and paste it to your Sales items. Create sheet according to this format and give below formula to each row and create macro with below codes. Next Create Pur sheet: according to this format. 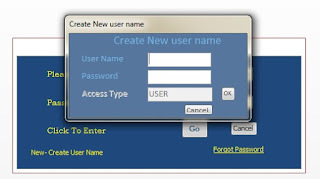 You can download this file form my file. After all the formula and code create you can run the system. 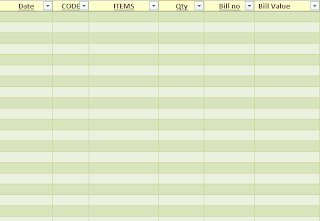 When you save the bill, the details will save to sale database and it will update the inventory. 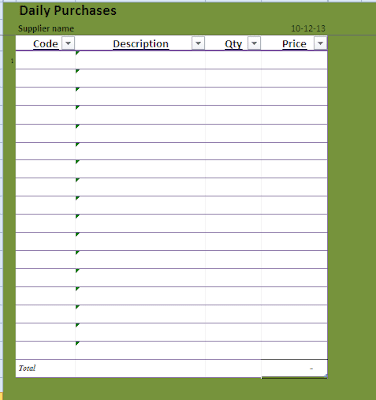 End of the month save the file as new name and delete old data of sale and purchase database worksheet. 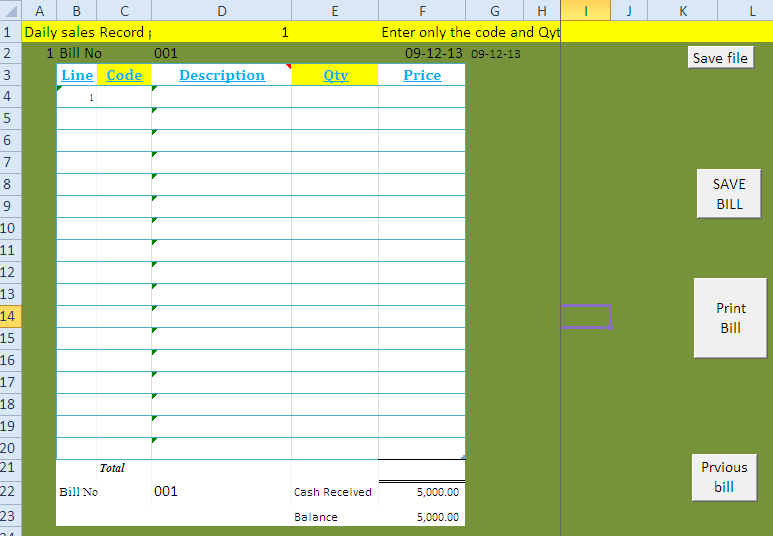 Before delete, copy the closing stock balances to setup page opening balances column.